RD Burman’s influence in Bollywood music industry is unbeatable. When he stepped into the industry, he made sure that he revolutionises the way music is consumed in India and brought in something extremely fresh. He had the talent, perspective and knowledge and he used it so effectively that even after decades, our generation knows and follows his songs religiously. Rahul Dev Burman is mostly known as R D Burman and more warmly his fans call him Pancham Da. Born on 27th June, 1939, he was born to the much renowned music composer, Sachin Dev Burman or S D Burman and his wife, Meera. R D Burman was the person who revolutioned the trend of Western music in India with his inimitable style. He mixed and composed songs with various genres starting from electronic rock, blues, Latin, country to jazz. It is not just that he was composing music with Western influences but he was highly connected with our roots and his music also reflects our culture with Classical, folk, and Bengali music influences. Prashant Nanaware wrote: Mood was set just couple of days back. Thanks #RDBurman for this wonderful creation. Sony Music wishes the legend: When the history of Bollywood music will be written, his name will undoubtedly feature among the best! 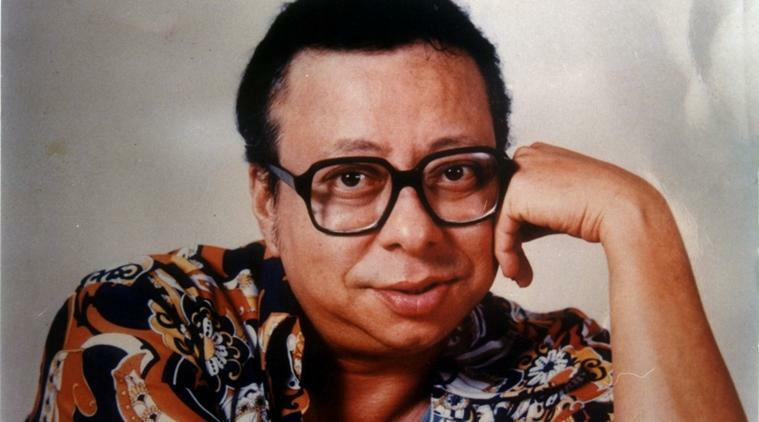 Here's wishing the legendary #RDBurman a very happy birthday. AIR writes: Paying Homage to the musical Maestro #RDBurman on his Birth Anniversary today. Remembering his golden era of music. 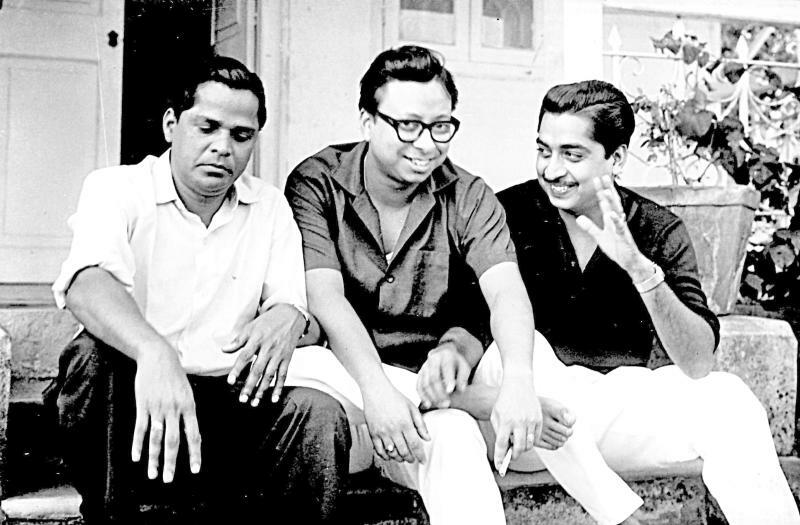 Adnan Sami tweets: Happy Birthday Pancham Da.. You inspired me as a kid.. 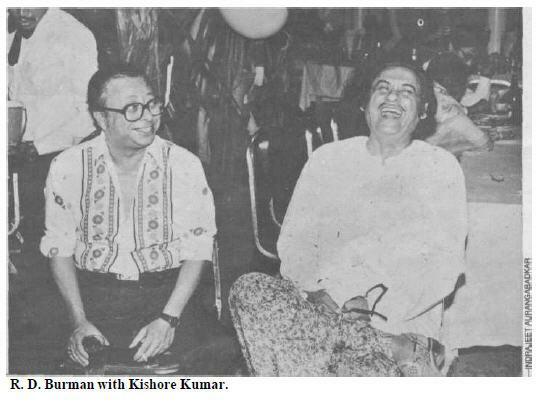 When I watched the titles of a film, I didn’t care who or what it was as long as the title #RDBurman was there for music! You inspired me then.. You inspire me today. May you rest in peace, but in my heart you live on..